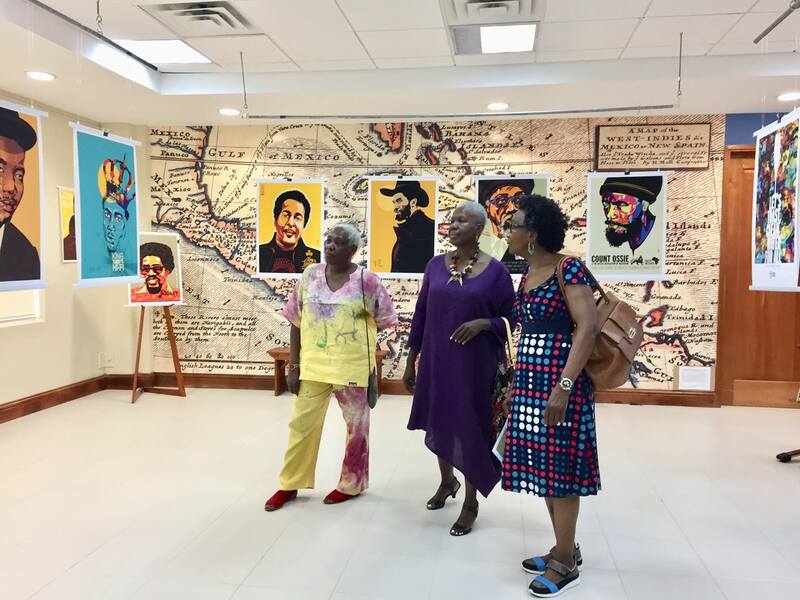 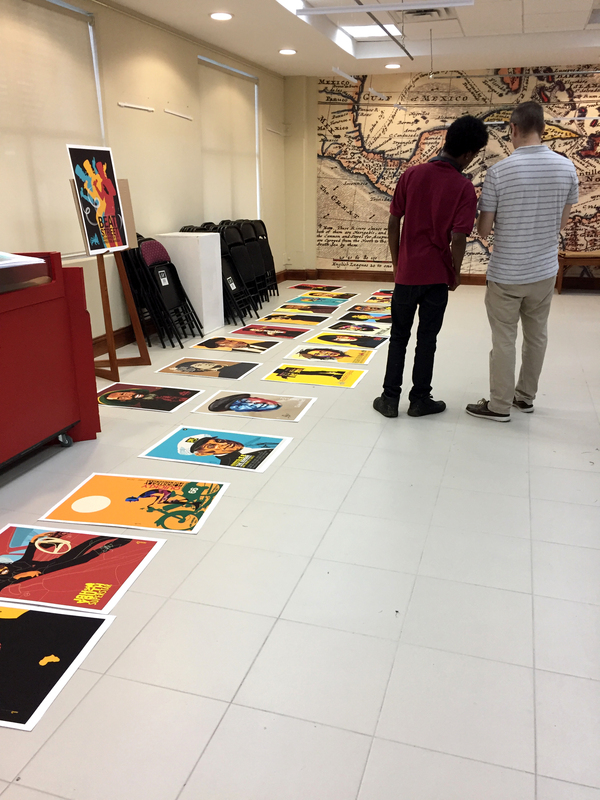 In 2013, Michael Thompson’s work came to the UWI Museum for the first time. 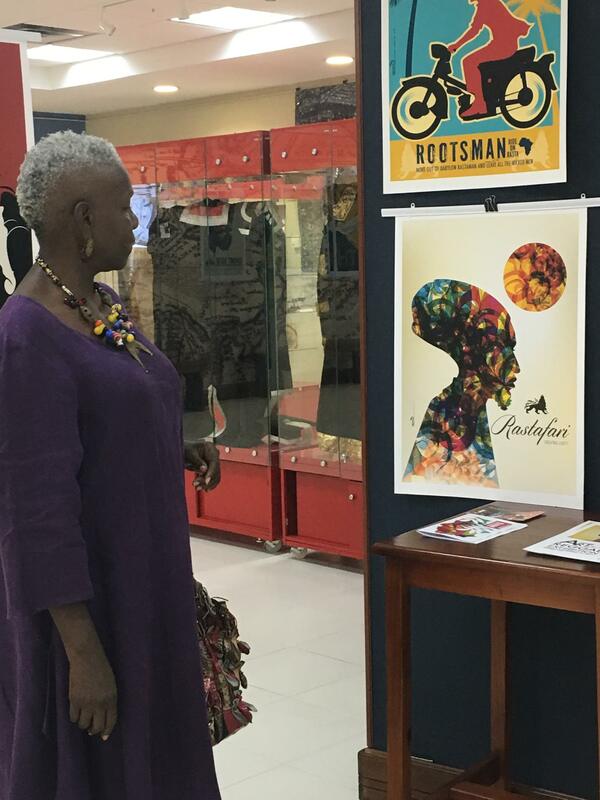 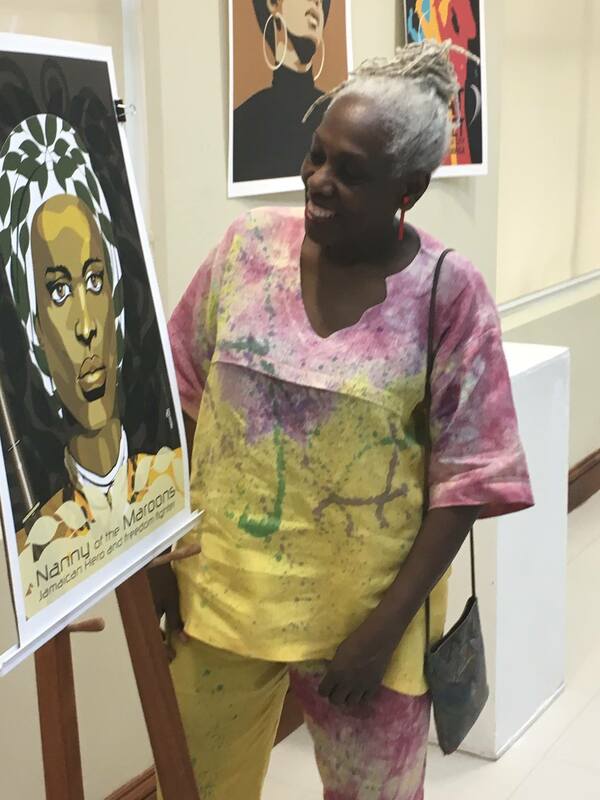 In December 2017 and January 2018 we’re mounting Freestylee Roots – a tribute to this talented Jamaican poster artist with a global perspective. 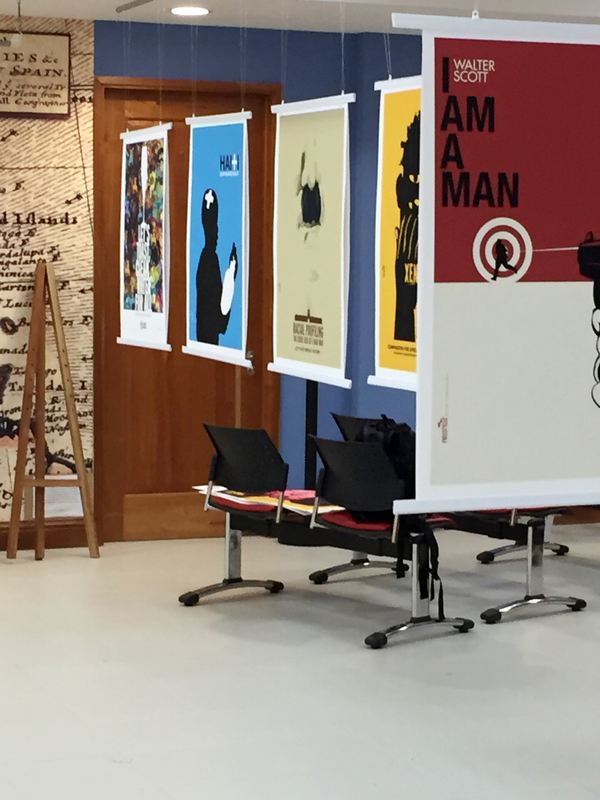 The exhibition runs from December 5-15, returning after a break to continue from January 8-26. 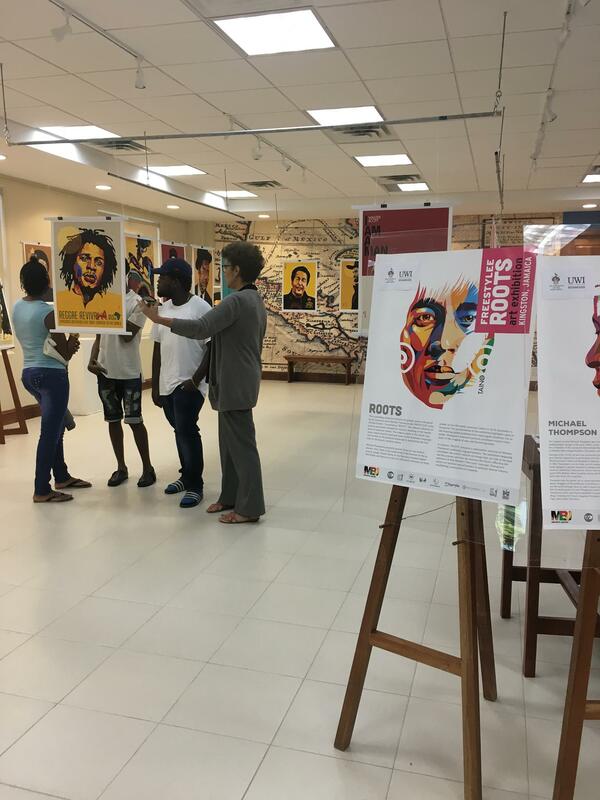 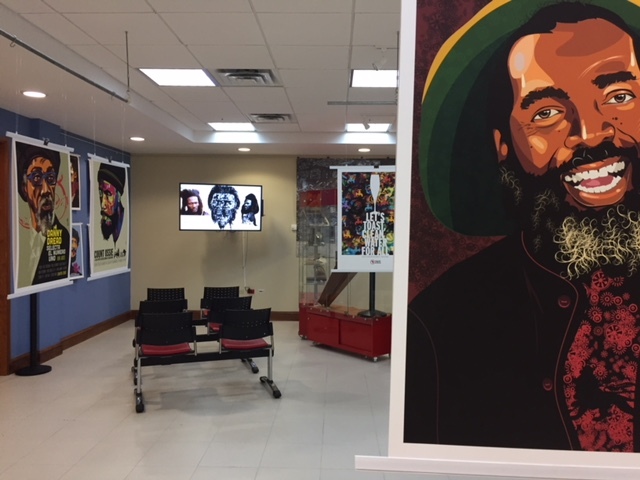 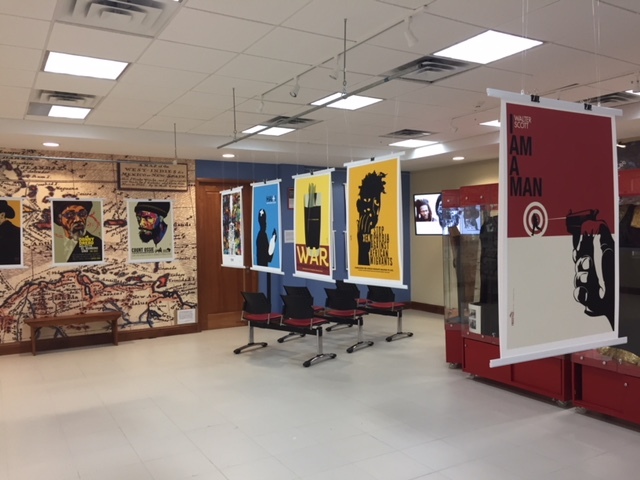 It features a collection of posters, many of them portraits of a range of greats in the music industry as well as other iconic reggae-related images, and a sampling of posters that reflect on global causes. 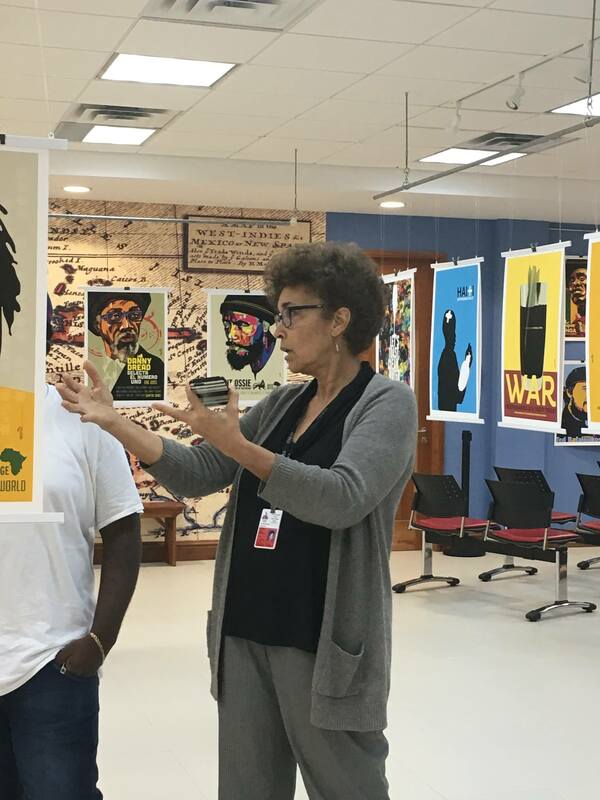 Speaking at a University of the West Indies Department of Literatures in English Reggae Talks session in April 2013, MT noted: “Design is what we do, and it’s a powerful tool that I use for a social cause.” At that time, the UWI Museum was hosting a small exhibition of reggae posters that MT had agreed to have included in a book titled Global Reggae, edited by Prof Carolyn Cooper. 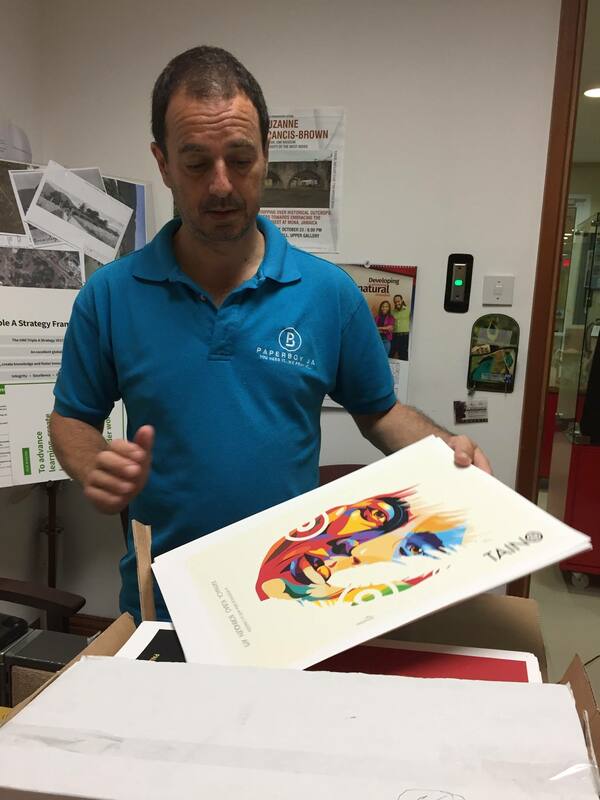 While that project was in process, his creative partner, graphic artist Maria Papaefstathiou had visited the museum and cheerfully and with certainty volunteered Michael’s help in creating a lead poster for an exhibition we were mounting, titled A Great Day For All. 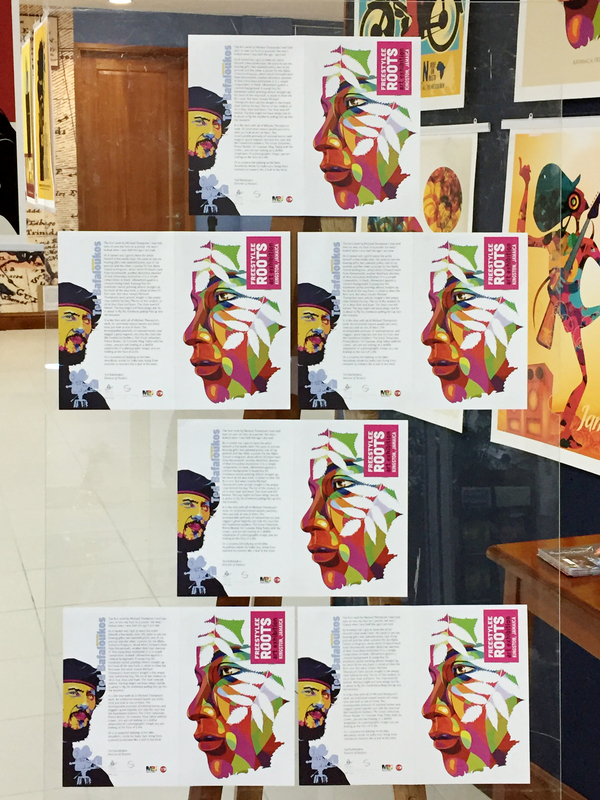 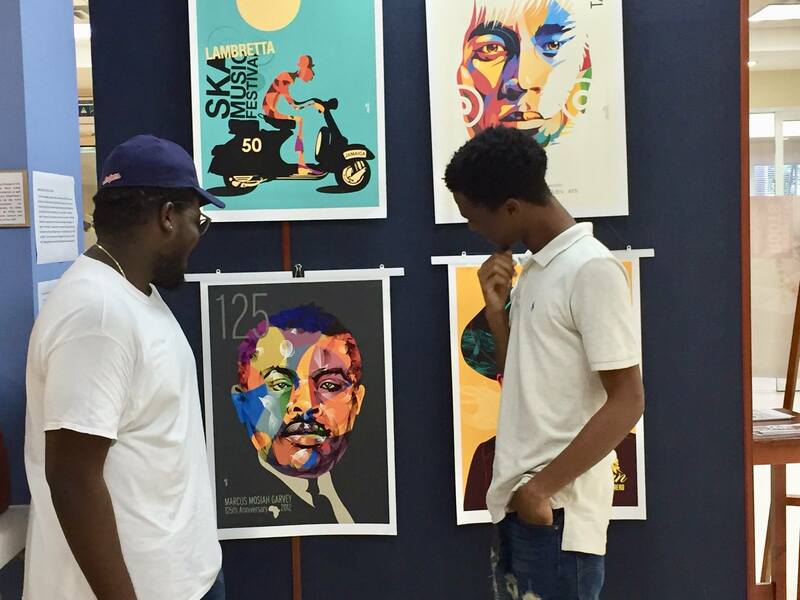 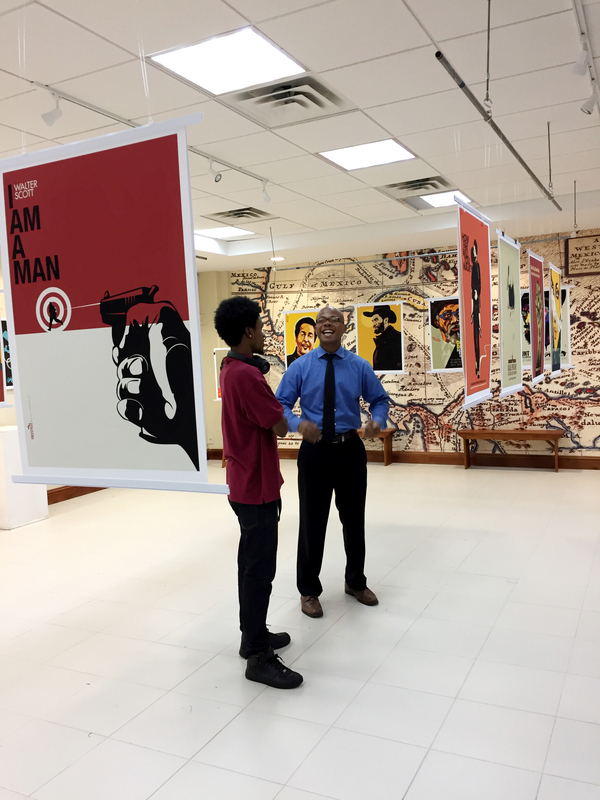 Subsequently he created two other posters of UWI icons, for use by the Museum. 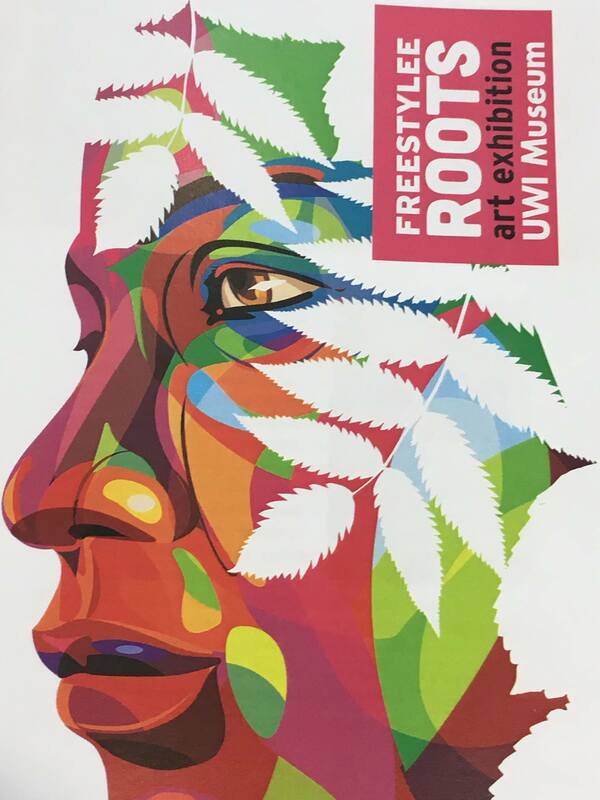 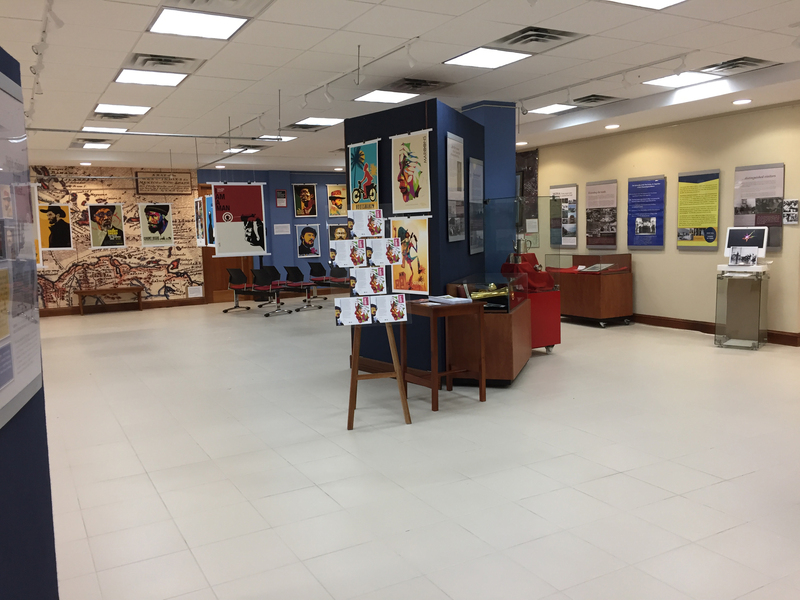 Michael Thompson died in 2016, but his work is still visible under his Freestylee banner and the International Reggae Poster competition which he and Maria started in 2012 and which in 2017 was hosted at the Sangster International Airport in Montego Bay.